After a little break the Mafia series is returning with an awesome new title Mafia III. Mafia III features the 1960s-era with violence, action, epic story and style. Today they released the first story trailer for the Mafia III game where you can look at the game’s setting in 1968. The trailer also features a Vietnam veteran named Lincoln Clay who is on a path of revenge because of a murder where he barely escape death. 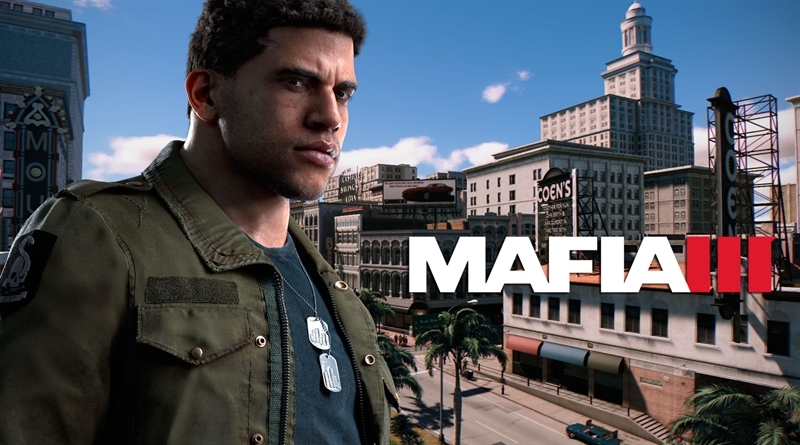 This new story trailer of Mafia III has plenty of gameplay footage and also got a brief look into the story. The Mafia III’s trailer also revealed that the game will be released on 7th October, 2016 for PC, Xbox One and PlayStation 4. There is a Pre-order bonuses for Mafia III that you can spot at the end of the trailer. With this pre-order players will get ‘Family Kick-Back’ pack which includes 3 exclusive weapons and vehicles.